Faruqi & Faruqi Law Blog: Faruqi & Faruqi Alert: MannKind Corp.
Faruqi & Faruqi, LLP, a leading national securities law firm, reminds investors in MannKind Corp. (“MannKind” or the “Company”) (NASDAQ:MNKD) of the March 15, 2016 deadline to seek the role of lead plaintiff in a federal securities class action lawsuit filed against the Company and certain officers. The lawsuit has been filed in the U.S. District Court for the Central District of California on behalf of all those who purchased MannKind securities between August 10, 2015 and January 5, 2016 (the “Class Period”). The case, Eric Ardolino v. MannKind Corporation et al, No. 2:16-cv-00348 was filed on January 15, 2016, and has been assigned to Judge R. Gary Klausner. The lawsuit focuses on whether the Company and its executives violated federal securities laws by failing to properly represent the market demand and profitably sales of its flagship insulin inhalant, Afrezza. Specifically, on January 5, 2016, MannKind announced the termination of its license and collaboration agreement with pharmaceutical distributor Sanofi-Aventis. That same day, Bloomberg reported that the agreement was terminated due to a low level of prescriptions despite Sanofi's best efforts. 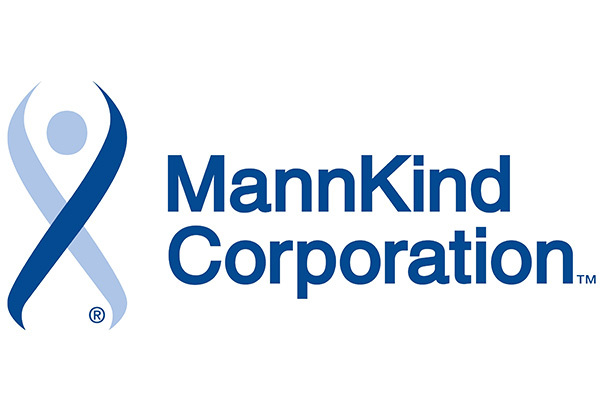 After the announcement, MannKind’s share price fell from $1.45 per share on January 4, 2016 to a closing price of $0.75 on January 5, 2016 —a $0.70 or a 48.3% drop. Then, on January 6, 2016, the LA Times published an article claiming that endocrinologists were not prescribing Afrezza because they were relatively unfamiliar on how to carry out subsequent FDA-mandated lung testing on Afrezza-prescribed patients. On this news, MannKind’s share price fell from $0.75 per share on January 5, 2016 to a closing price of $0.73 on January 6, 2016 —a 2.7% drop. If you invested in MannKind securities between August 10, 2015 and January 5, 2016 and would like to discuss your legal rights, please contact us by calling Richard Gonnello toll free at 877-247-4292 or at 212-983-9330 or by sending an e-mail to rgonnello@faruqilaw.com. Faruqi & Faruqi, LLP also encourages anyone with information regarding MannKind’s conduct to contact the firm, including whistleblowers, former employees, shareholders and others.